PETALING JAYA: Former intelligence head Hasanah Ab Hamid is expected to be charged tomorrow with the alleged misappropriation of US$12 million (almost RM50 million) in funds, a source confirms. 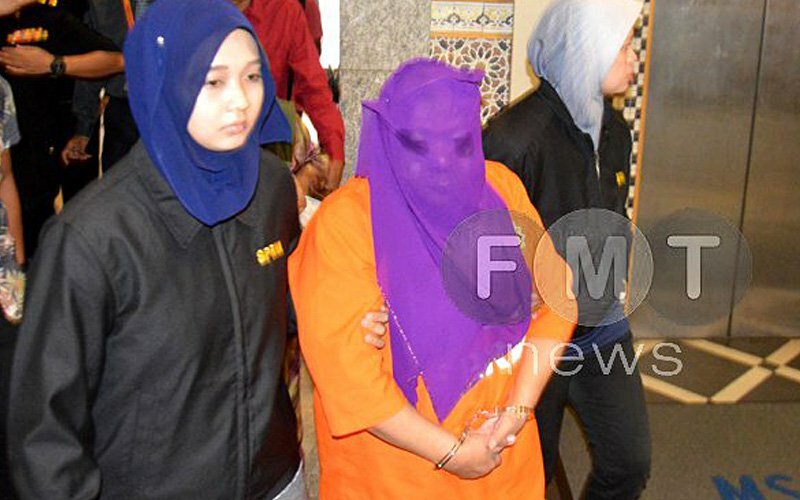 “She will likely be charged for criminal breach of trust by a public servant at the Kuala Lumpur Sessions court tomorrow,” the source told FMT. Hasanah entered the limelight after it was revealed that she had written a letter to the US Central Intelligence Agency (CIA) before the general election, seeking support for the Barisan Nasional government. The former Malaysian External Intelligence Organisation (MEIO) head was arrested in August, reportedly in connection with alleged misappropriation of government funds for the May 9 general election. The Malaysian Anti-Corruption Commission subsequently confiscated about US$6.3 million in cash. Malaysiakini had previously reported that some intelligence officers might have received US$12 million from a foreign source via a Middle Eastern country ahead of the May 9 polls. The officers, according to the portal, had allegedly abused their authority to bring the cash into Malaysia through an airport.